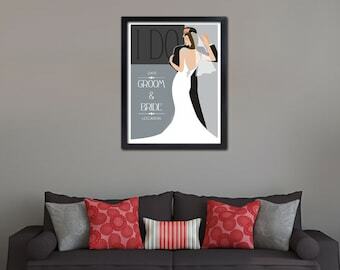 Announcement Vintage-inspired travel posters, cards & magnets. 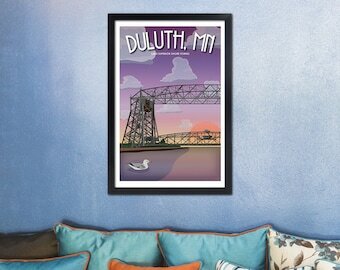 Vintage-inspired travel posters, cards & magnets. 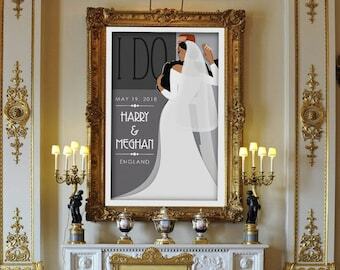 My custom wedding posters change more than just the date and location. I remember the first time I saw The Work Projects Administration (WPA) Poster Collection. I was instantly hooked. Since 2015 I've been using that style to re-imagine the most poplar landmarks on the South Shore of Lake Superior. We're not some place you just stumble upon. You're really got to want to come here. We have some of the most beautiful beaches on this grand, inland sea. Come visit us and our islands. I guarantee you'll be back.